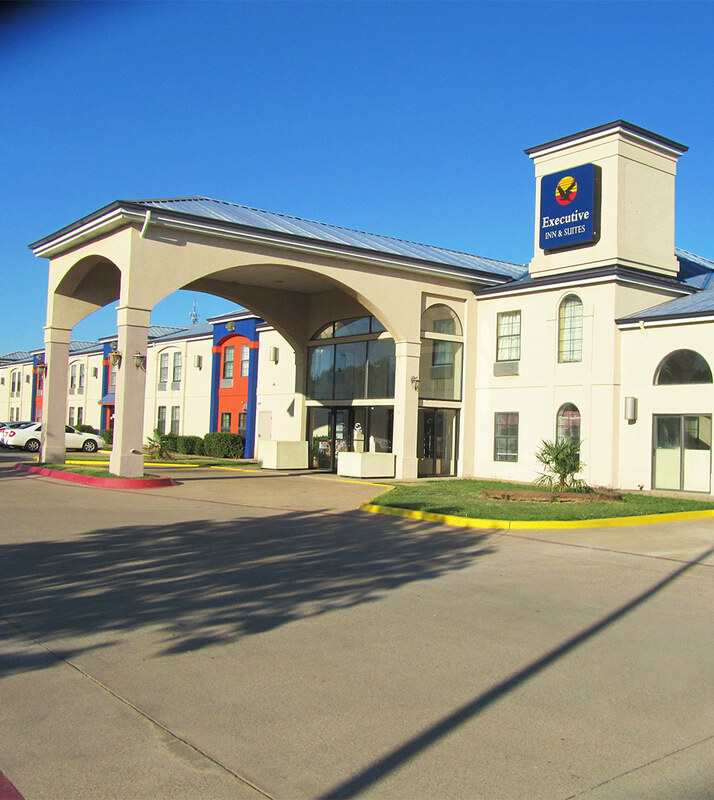 The following guest reviews are submitted by guests after their stay at the Executive Inn and Suites Wichita Falls. These reviews are the opinions of the guest that reflect their experience at this property. "Hands down one of the best hotels I've stayed at and I travel a lot. Convenient location, great value, and nothing seems to be more than 5 miles away. The...."
"The hotel was very clean and they had a good selection for breakfast. The manager was fantastic. He was very friendly and helpful. ...."
"The location was perfect... less than 2 miles from my son who was at Shepphard AFB. Free wifi!!...." "Amazing service from Kerri Z. She was awesome and made our stay so good, we will definitely come back. ...."
"I will be staying again!...."